Bungoma county burnt a whooping kes. 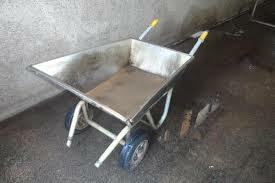 1 Million to buy 10 wheelbarrows that cost kes.109,320 each, according to the audit report that was released on Monday. 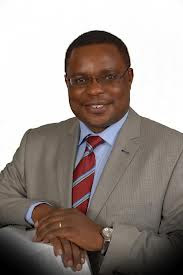 Kenneth Lusaka, the Bungoma governor was too astounded when he received the shocking report. If this is not 'siphoning' the common mwanachi's money, then I lack a better term to describe it.